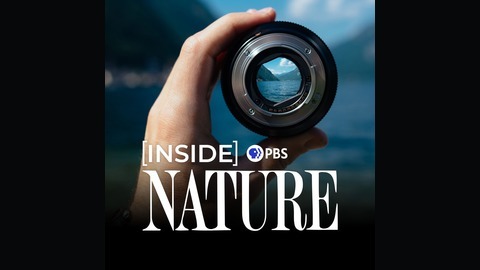 As one of the most watched documentary film series on public television, NATURE delivers the best in original natural history films to audiences nationwide. The InsideNATURE podcast picks up where the film series leaves off. 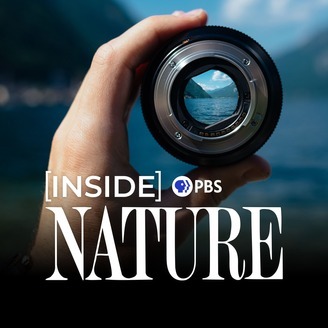 We speak to filmmakers behind some of NATURE’s greatest films, track down updates on animal characters from past episodes, and go beyond the headlines to talk with experts on the frontline of wildlife research and conservation. Wildlife Filmmaker Gordon Buchanan On "Animals with Cameras"
Author Helen Macdonald on "H is for Hawk: A New Chapter"